This past week has been very hectic with a lot of family things going on, and some exciting things in the works that will be announced soon. It was also a long weekend here and we took advantage to do a lot of wedding preparation so this Mail Monday has been pushed because of the stat and everything that has been going on, the double Mail Monday will be next Monday featuring Ipsy and Amoda tea. 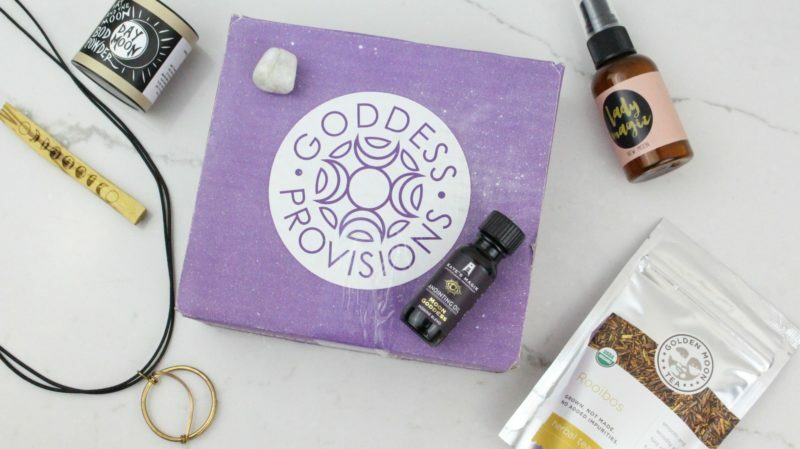 Goddess Provisions is a great new age subscription box I’ve been following for quite some time. 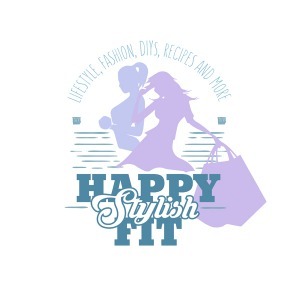 I love their unique assortment of products and decided to reach out to them. I was super excited to hear that they would like to work with me too! Each box is created around a theme, and May’s theme is Moon Goddess, with each piece curated around flowing in harmony to the changing phases of the moon. All boxes are 100% vegan and cruelty free and feature full sized products including aromatherapy, jewellery, crystals, teas, snacks, and, more. I am in love with the citrus vanilla scent of this Lady Magic Spray, it smells delicious! I’ve been continuously spraying it, unfortunately the scent doesn’t last too long, even when sprayed on fabric, but I love it nonetheless. $7.50 USD value. I wasn’t quite sure what this bod powder was all about, but after I checked it out more it seems like the perfect summer item to pack around. Scented with sage and grapefruit essential oils this powder works great at preventing chaffing, and I’m also looking forward to trying it out to see if it dries up my armpits on those sweaty days that my natural deodorant isn’t quite going all the way. $14.00 USD value. Palo Santo is a mystical tree grown in South America said to have many healing benefits including helping colds, stress, asthma, headaches, anxiety, and more. This little piece of wood is said to burn like an incense, but I had a little trouble keeping it lit, although I’ve never burned anything other than plain old incense, so it’s probably just my newbieness. It has a nice citrus pine scent that cleanses your aura throughout the phases of the moon and creates space for manifesting, perfect for burning during meditation. $4.00 USD value. This handmade necklace is made of bronze in the shape of a crescent moon to connect with and honour the moon throughout the cycle. I love long necklaces like this and it feels like a much higher quality than I would have otherwise expected. 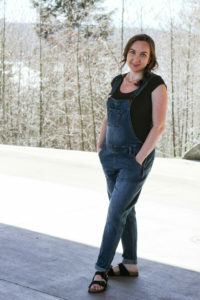 They have a lot of other nice necklaces that incorporate stones on their website. $44.00 USD value. I’m constantly on the lookout for new stones and learning more about them, and love that all Goddess Provisions boxes seem to come with a crystal. This month’s crystal is moonstone with black tourmaline. This stone harnesses the energy of the new moon and helps balance masculine and feminine energies. $4.00 USD value. Just like all of the other items, this oil smells really really good. I’m diffusing it as I write this blog post because I love the calming yet uplifting jasmine blend. It is said to work as an aphrodisiac and help with a woman’s “moon time”, and has quickly become my favourite essential oil blend. $15.00 USD value. You all know I’m a tea lover so I’m super happy to see tea in this subscription box, even better I love rooibos! Golden Moon Tea features all natural, non-GMO, healthy teas at a surprisingly reasonable price. This antioxidant packed caffeine free tea is smooth and allows your worries to wane with the moon. They have a huge selection of teas on their website with a seasonal tea club that I may have to try for a future Mail Monday. $3.00 USD value. There ya have it, all of the info about a super cool subscription box that is much different than any others I have seen before. I really like the unique assortment of products. I’ve been enjoying learning more about aromatherapy and crystals and love that this box provides a way to test things out and learn about different scents and stones. I also really like that it is 100% vegan and cruelty free with a focus on organic, all natural, high quality products. Although it is pricier compared to subscription boxes like Ipsy, you get way more and I definitely feel like I received much more than the value of the box and like that it is packed with items I wouldn’t purchase for myself on a regular basis. If you vibe with this kind of thing I definitely recommend trying it out, even if it’s a treat for yourself and you only do it for a month or two, you’ll be happy you tried it out. There are still a few Moon Boxes left that can be found on Goddess Provisions shop page, and stay on the lookout for next month’s box centred around a Mother Gaia theme.